Ecologically based urban designs and plans are essential as the world urbanizes and the effects of climate change grow more severe. 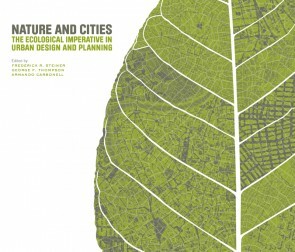 In this collection of essays, leading international landscape architects, architects, city planners, and urban designers explore the economic, environmental, and public health benefits of integrating nature more fully into cities and of linking ecological information to actions across many scales, communities, and regions. The book builds upon the premise of Ecological Design and Planning, also edited by George F. Thompson and Frederick R. Steiner (Wiley, 1997).